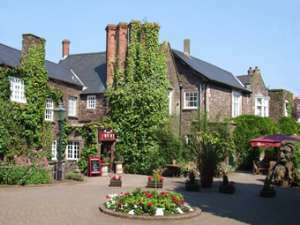 Set in attractive grounds between Abergavenny and Raglan, Llansantffraed Court Hotel is an elegant country house hotel with 21 attractively furnished and well-equipped rooms, an award-winning restaurant and stylish rooms for various events. 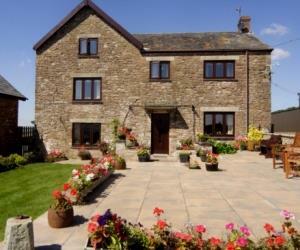 A beautifully restored 15th Century Cider House - spacious, well equipped and comfortable. 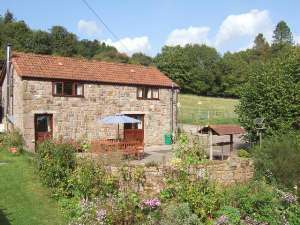 The holiday cottage is close to the Skirrid Mountain, Sugar Loaf, Llantony Valley, Offa's Dyke Path in The Black Mountains. 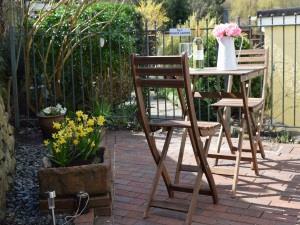 Comfortable, well-equipped, detached stone cottage in heart of Wye Valley. Nestling in 1000's acres of forest. Peaceful. Excellent walks. 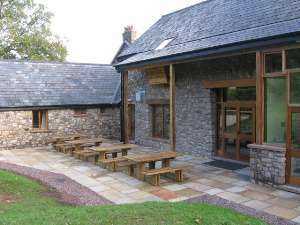 Glanusk Estate offers a range of accommodation for your holiday, from the elegant rooms of Penmyarth House, to the lovely self-catering available at Glanusk Lodge, as well as our two cosy self-catering cottages. 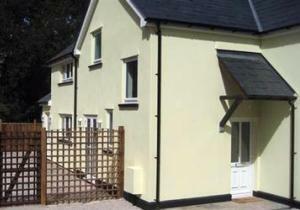 Come and stay at our newly refurbished 3 bedroom cottage overlooking the vineyard, within 10 minutes walking distance of the historic border town of Monmouth. 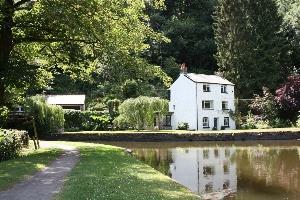 Unique setting alongside the Monmouthshire and Brecon Canal creates a perfect base for exploring the canal and the wider Monmouthshire area. High on the side of the Black Mountains looking down the Usk Valley in the heart of the Brecon Beacons is The Manor Hotel and Restaurant. 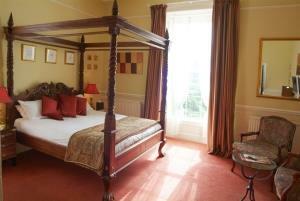 22 ensuite rooms, all with TV & direct dial telephones. Leisure suite and pool. Brand new conversion of 300 year old barn.The perfect romantic getaway for a couple (or couple with two teenage children). Very private. 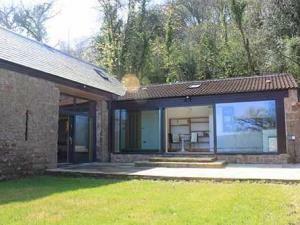 Underfloor heating, contemporary Swedish woodburner and triple-glazed floor to ceiling windows. 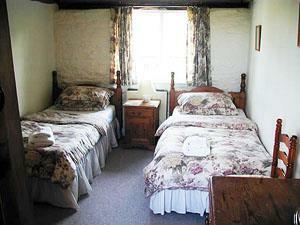 Breakfast in two rooms with private facilities on a working farm in South Wales (near Monmouth). Environmental projects undertaken on farm. A modern 30 person bunkhouse set in a magical mountain top location within walking distance of climbing caves and open mountain. 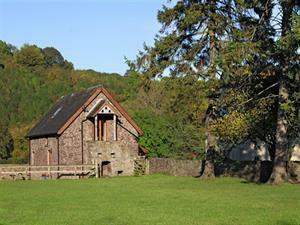 Step directly out into ancient woodland from a well equipped stone flagged building.